The Loake Chester Shoes are from Loake's premium 1880 range that emulates the way the company first manufactured its fine, handmade shoes more than 130 years ago. The Loake Chester Shoes are from Loake's premium 1880 range that emulates the way the company first manufactured its fine, handmade shoes more than 130 years ago. Created with Goodyear welted double leather soles and fully leather lined, leather insoles, the Chester shoes are the epitome of style. 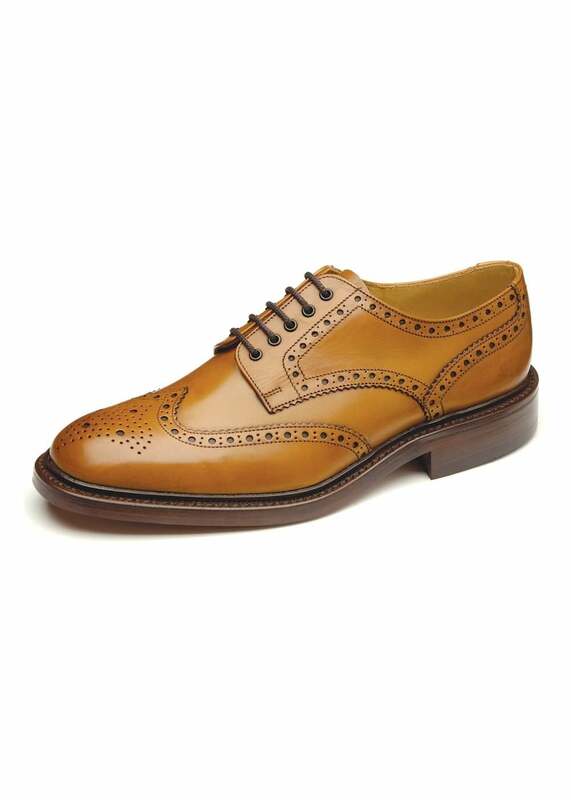 Showing our 1 review for Loake Chester Shoes.